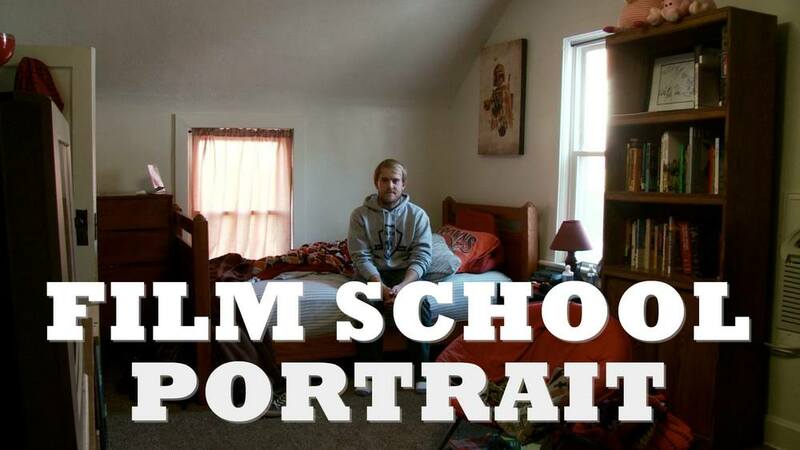 FIRST YEAR M.F.A. 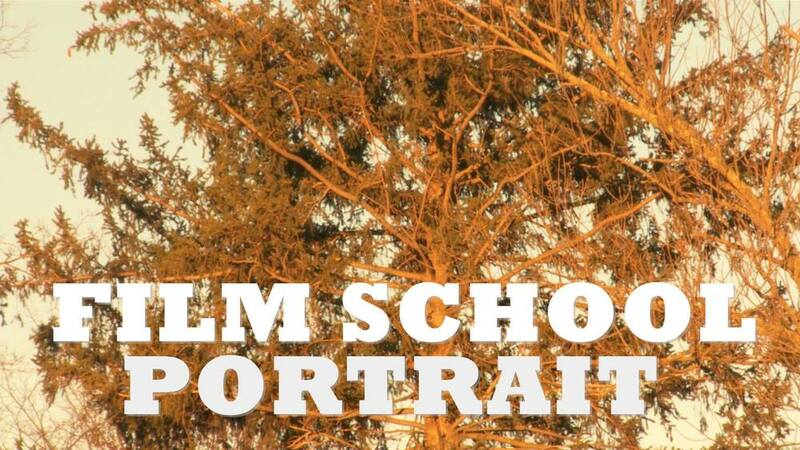 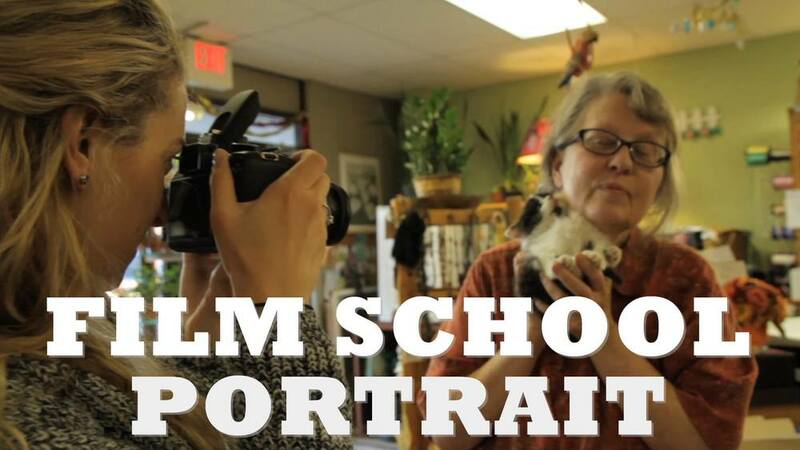 STUDENTS CREATE "FILM SCHOOL PORTRAITS"
First year students in Ohio University's M.F.A. 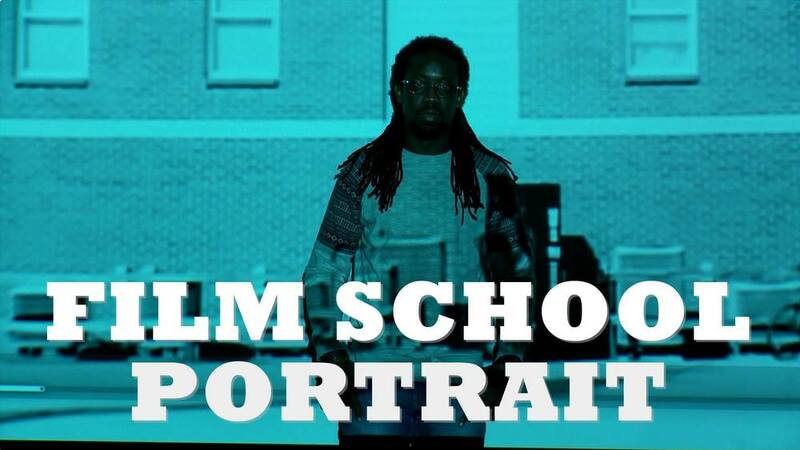 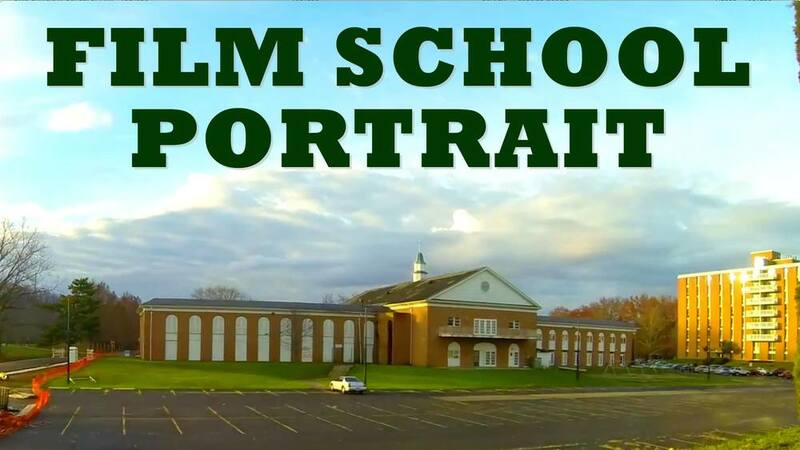 Film Program recently completed a new project in which they were challenged to create self-portraits evoking their experience in school and in the community thus far. 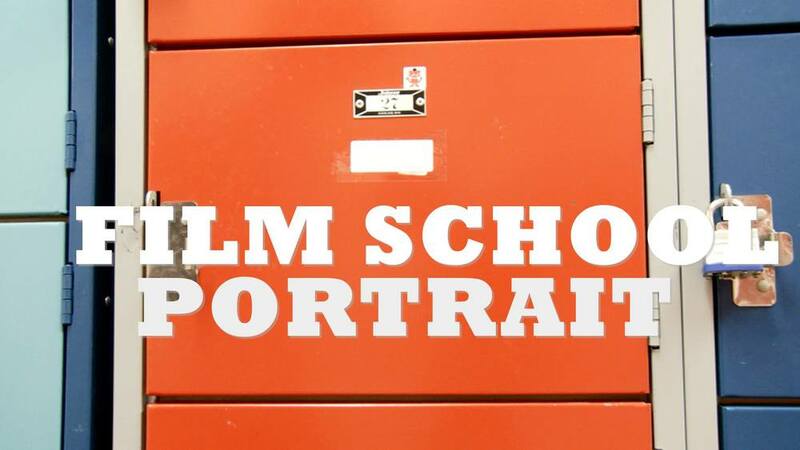 They were asked to focus on the objects, places and interactions that color daily life. 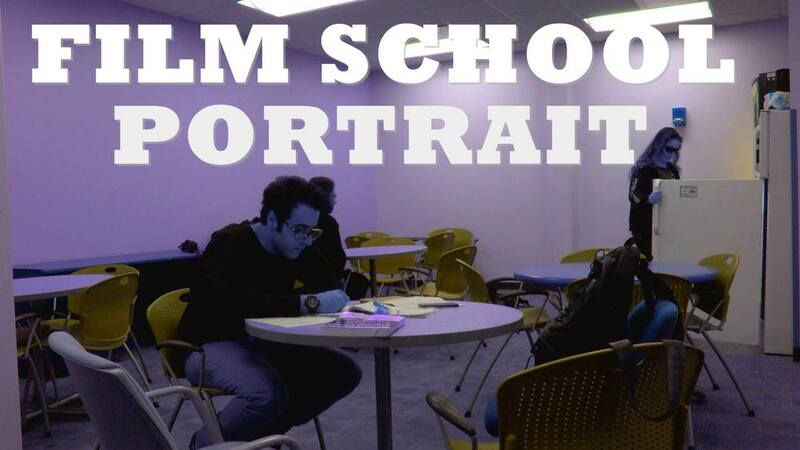 Each of the fourteen portraits bears the unique traits of the student who created it.